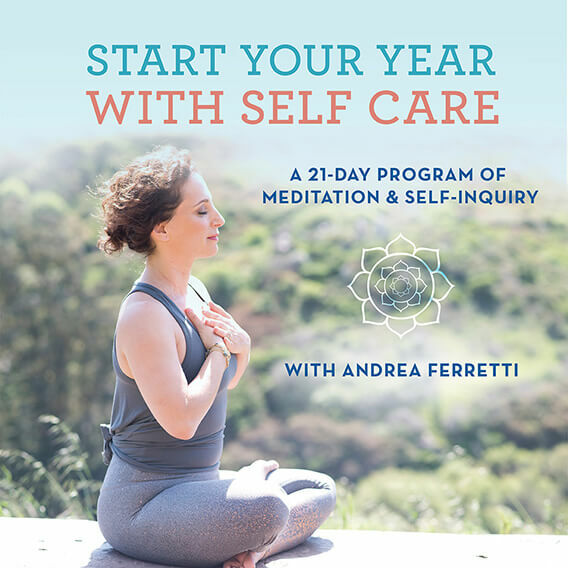 On this episode, I’m joined by yoga teacher and holistic health coach Rosie Acosta. Rosie shares her personal story of growing up in East L.A. in the 90s where chaos and violence surrounded her daily. By the time she was a teen, she’d been arrested, she was physically unhealthy, and she didn’t see much of a future for herself. And yet, here she is now, living a bright, fulfilled life. 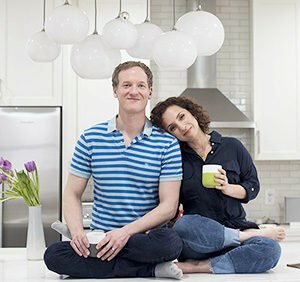 This interview is a must-listen for anyone who has ever felt the odds are against them. Rosie Acosta is an Inspirational Speaker, Yoga & Meditation Teacher and a Yoga Teacher Trainer, a Holistic Health Coach. As the founder of Radically Loved: Yoga, Health + Wellness, she is also the host of the Radically Loved Radio podcast. 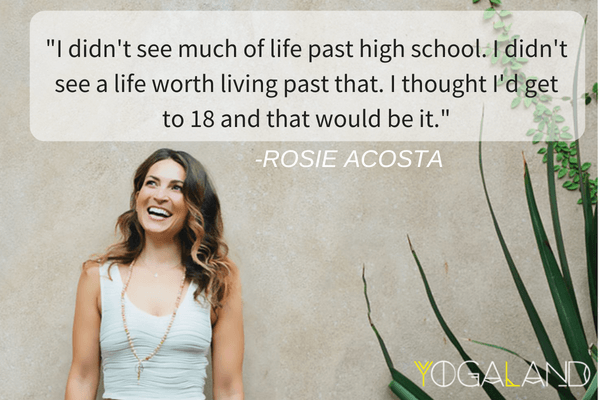 In all of her work, Rosie teaches and practices being guided by radical love every day and connecting to that through yoga, diet, affirmation, self-inquiry, and curiosity. 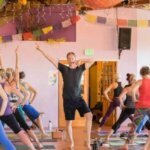 In helping others find their unique gifts and fire within, she aims to create practices and connect with people in a way that will help everyone live radically loved lives together.